The sequel to Dumplin' captures teen voices and attitudes. It features Willowdean's friend Millie and another pageant contestent, Callie. 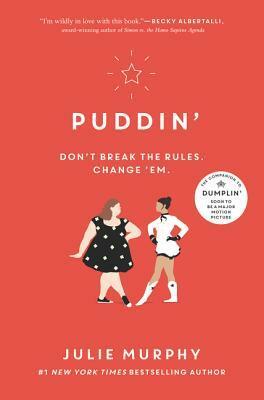 I have Dumplin' on my "to be read" list. I'll have to add this one too. Sounds cute!